Grab some inspiration from these printable quotes. Kick off the New Year with inspiring quotes and motivational sayings to brighten your day. 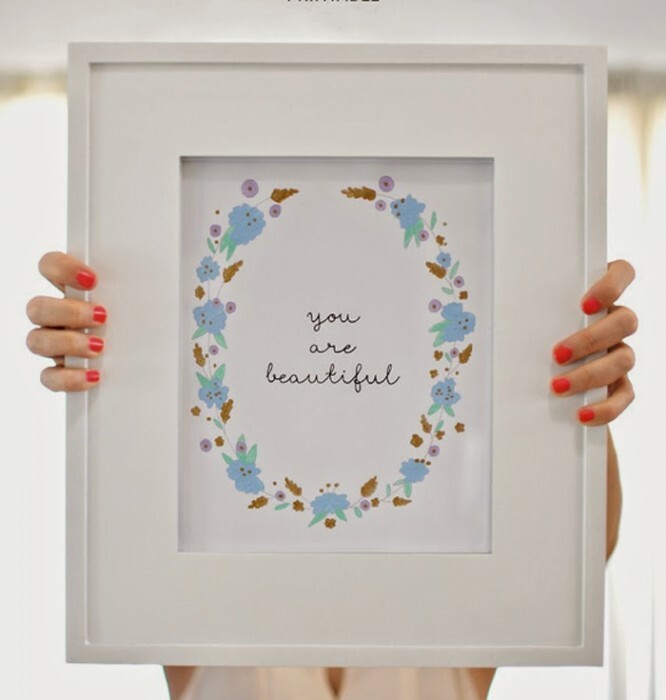 A cute design framed on your wall is an easy way to decorate a space. Waking up to a thoughtful quote or friendly reminder to seize the day can be a great addition to your New Year’s resolution. A pretty picture or words of encouragement can lift your spirits or just act as artwork. 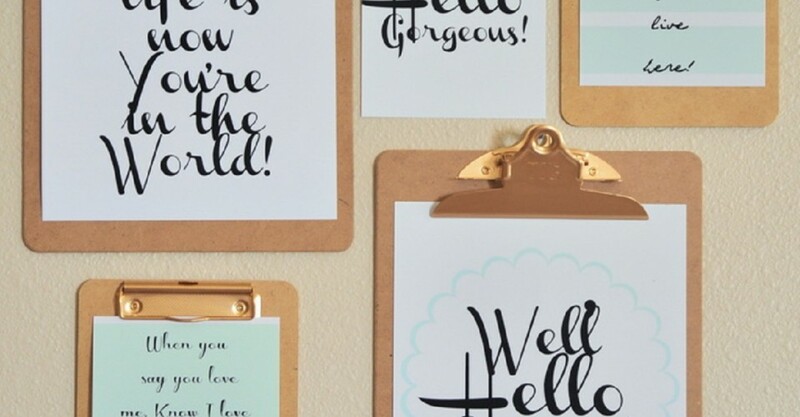 Check out these 15 free wall art printables you can download and decorate with! as a daily reminder to have a fixed point for your goals. Display a dose of respect to remember to choose kindness over hatred. 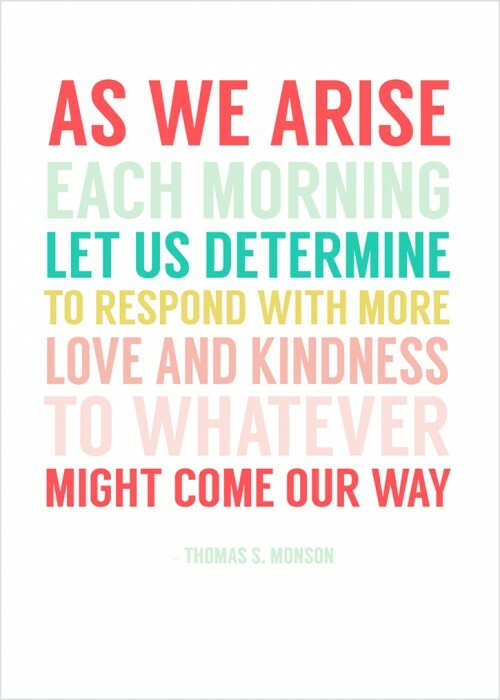 Get this downloadable print to add to your collection of favorite quotes! This printable art template can be customized with your choice of paint to define your own beauty. 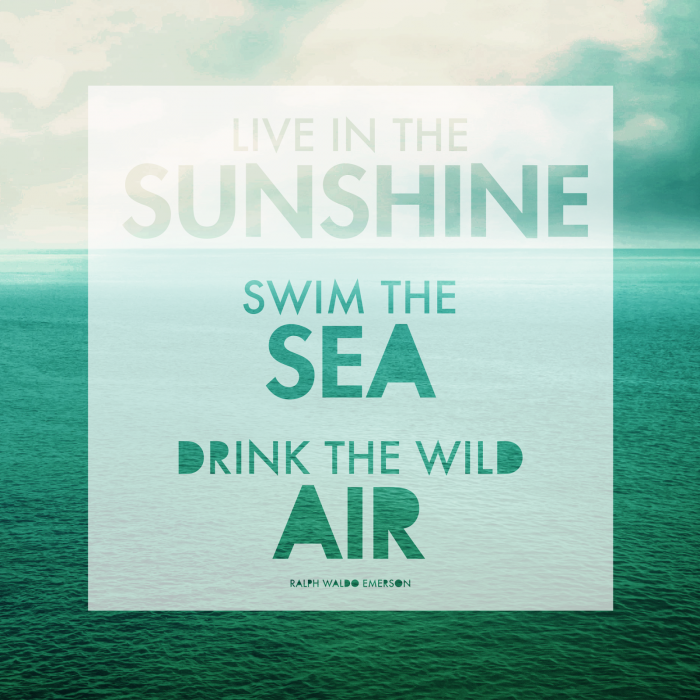 Boost your mood with a pretty picture and thoughtful quote. This free print is sure to brighten your day and send your mind exploring. This free printable comes in many different colors with a short and simple reminder to be the best you can be. 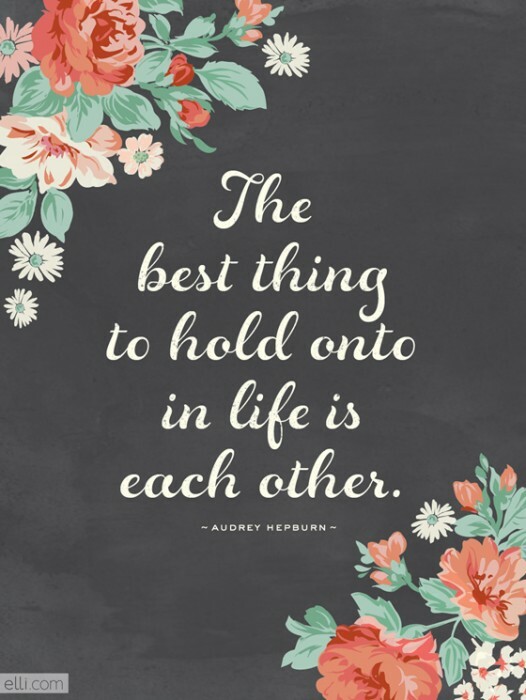 A floral border combined with a quote by Audrey Hepburn, on top of a chalkboard design, makes up this sweet quote. 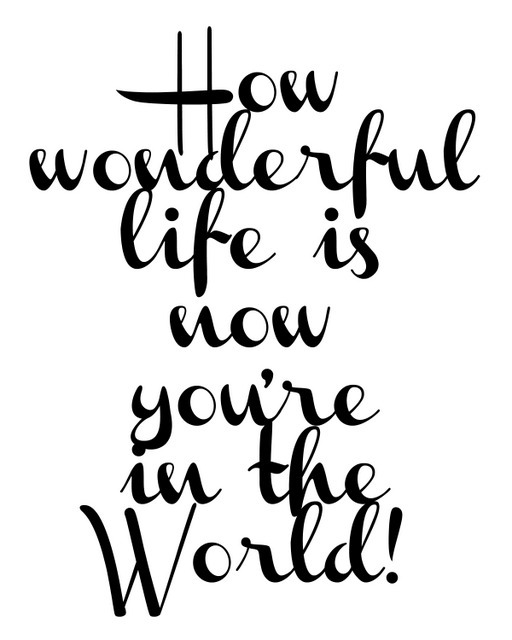 Download this free printable love quote to frame it yourself. Sometimes the smallest things that occur in life, have the greatest impact. 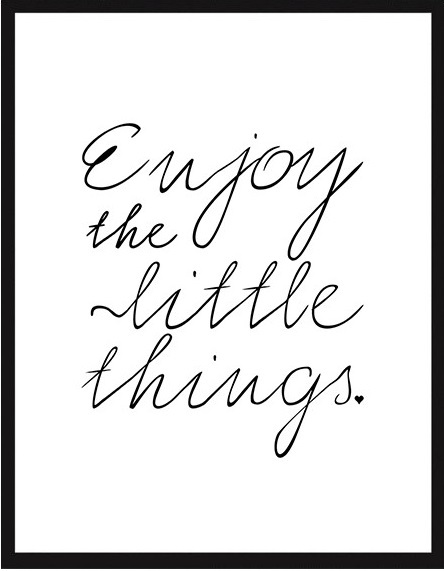 Remember to enjoy the little things with this free print. 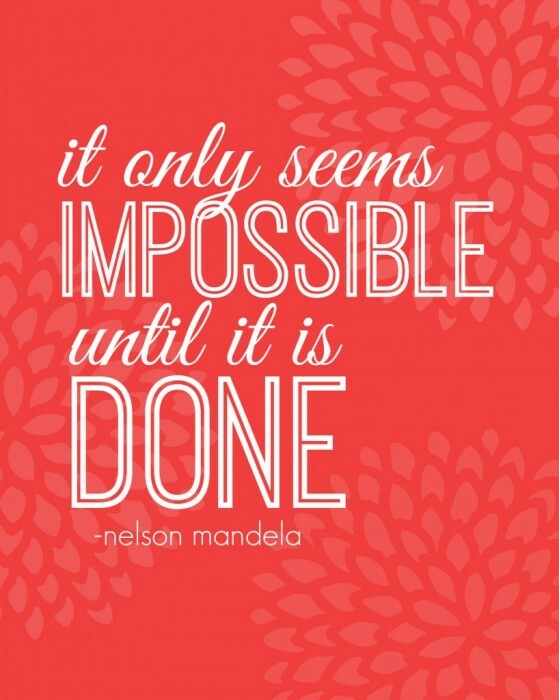 Motivate yourself in color with this bright, inspiring printable quote to conquer the impossible. 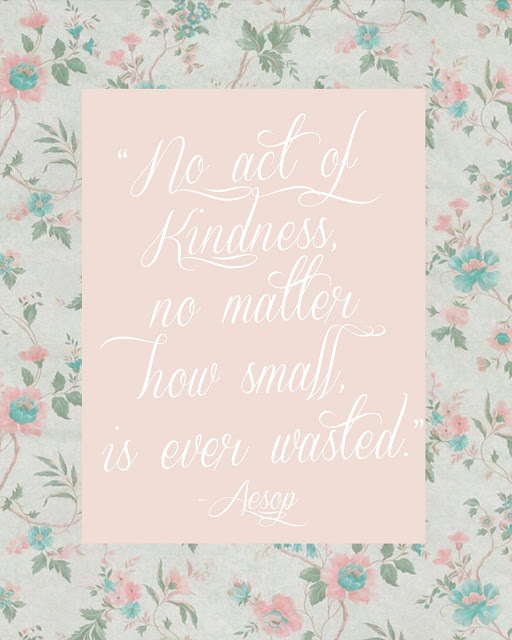 Simple and sweet, this free printable art reminds you to be kind with your actions. 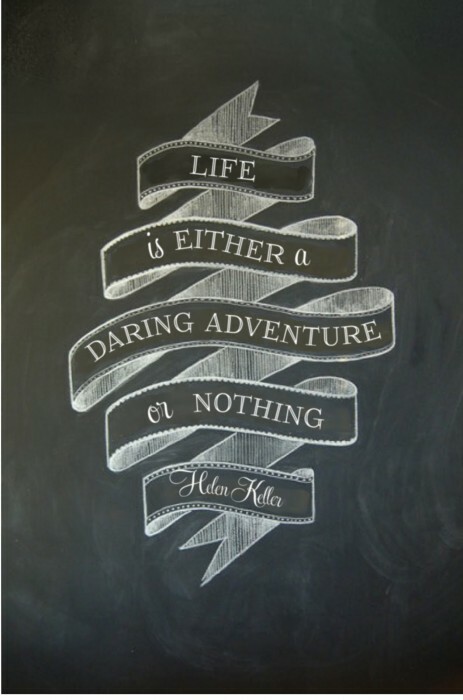 Be daring, adventurous, and take life on head first with this bold quote. Get this chalkboard print, here. 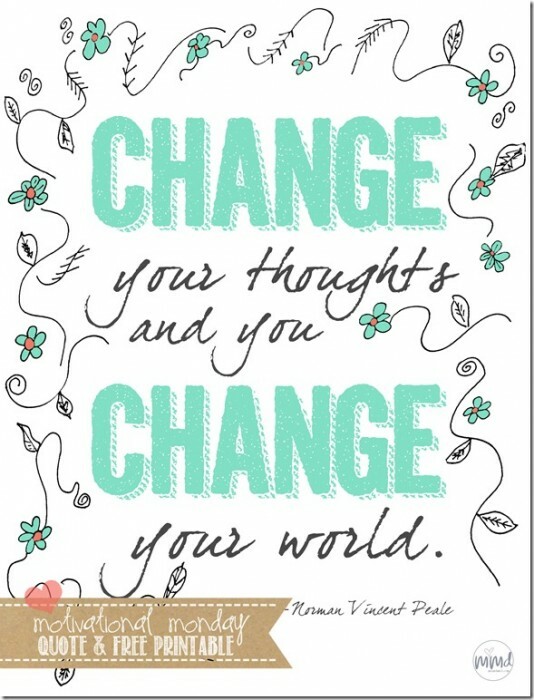 Let your positive outweigh the negative by changing your thoughts to change your perspective. 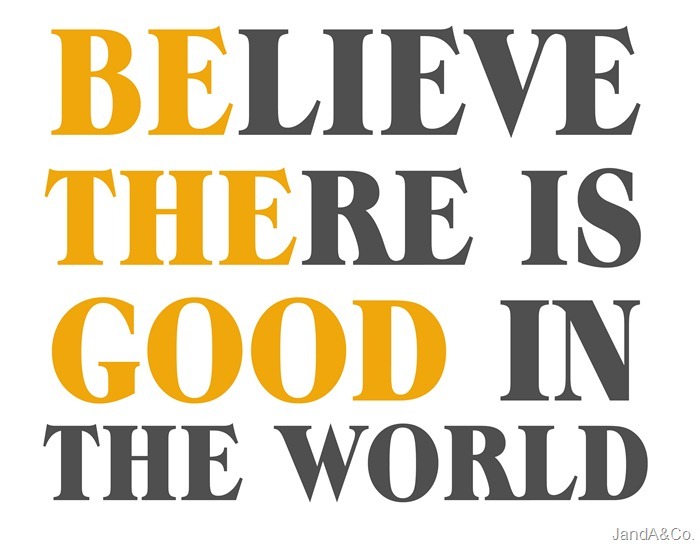 Download this print for a contagious reminder. 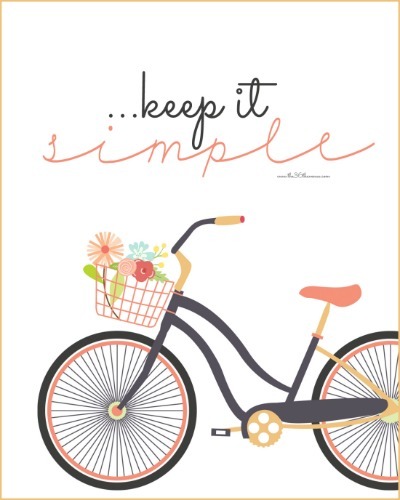 The simple things in life are those that matter the most! 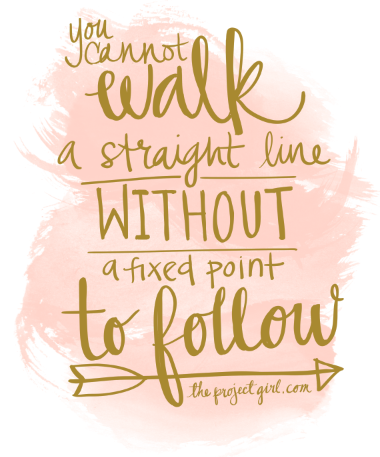 Don’t forget it by downloading this printable quote. 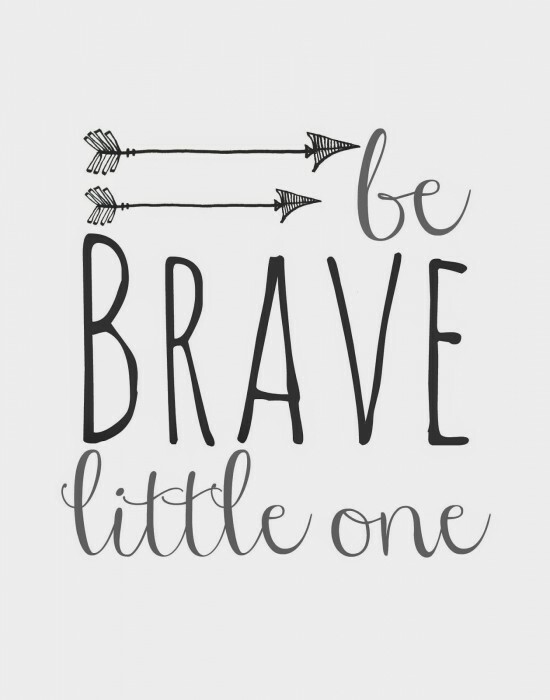 Perfect for a nursery or children’s bedroom, this free printable will remind your little one to dream big and be brave. Sometimes we need to be told to slow down and enjoy ourselves. 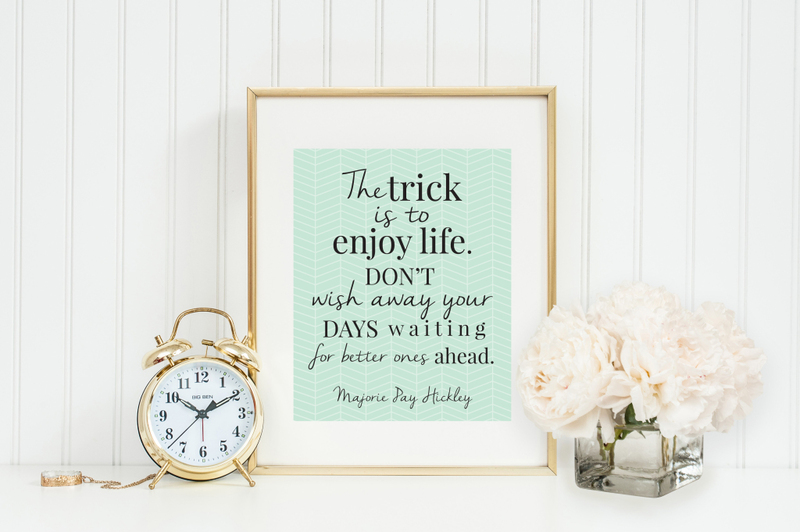 Seize the day with this free printable that encourages you to live in the moment. Give as a gift or hang in your own home, this charming quote is free to download and easy to love. What’s your favorite quote that you would want to display in your home? Let us know by commenting below!